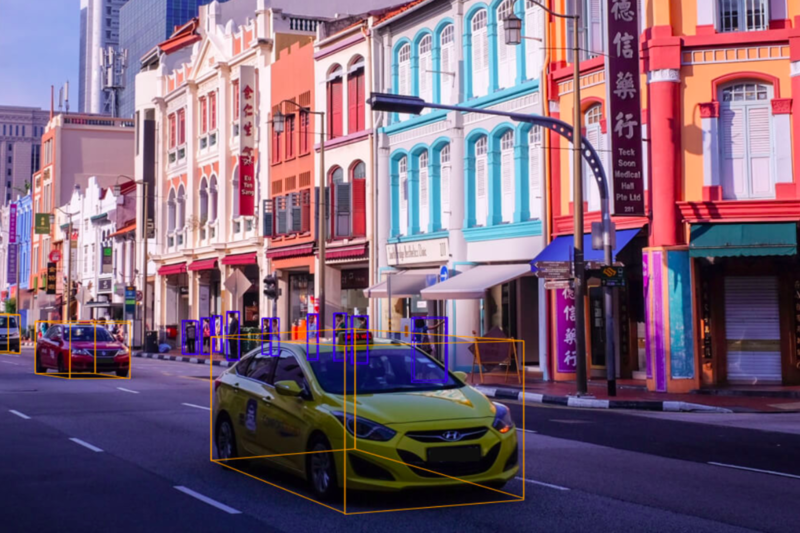 Autonomous vehicle software company nuTonomy has released a dataset of over 1.4 million images called nuScenes to support research into computer vision and autonomous vehicles. The images depict 1000 scenes, each 20 seconds long, in either Boston or Singapore. The dataset also includes over one million bounding box annotations for 25 different types of objects as well as data from radar and LIDAR, a surveying method that uses laser light to measure distances. Including such data can help researchers combine purely vision-based methods for autonomous driving with sensor-based solutions.